510 South Person. November 2018. A smaller-scale project on the 500 block of South Person Street is currently going through the Certificate of Appropriateness (COA) review process. 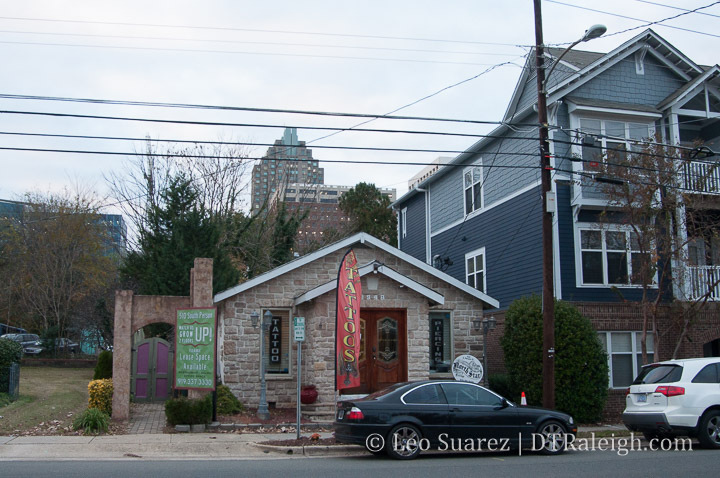 The developers behind 510 South Person want to demolish the current one-story building here and replace it with a three-story commercial building that could include a restaurant. 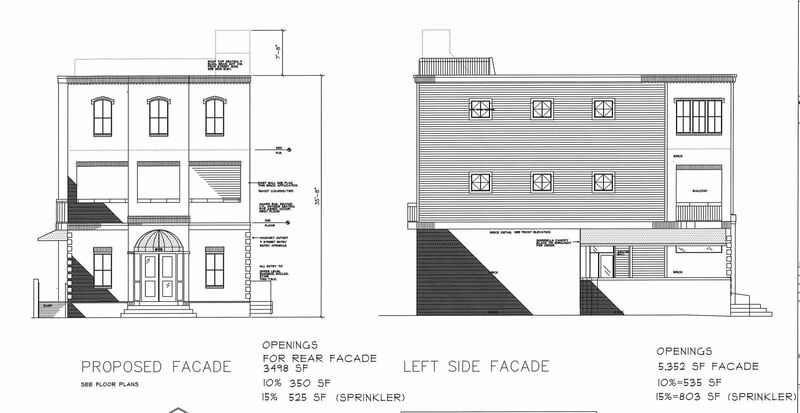 When looking at the COA (COA-159-18) case, which is required as the location is inside the Prince Hall Historic District, the new building would not be a contributing structure. However, when you look at the building that’s currently located here, it isn’t contributing to the historic character either. 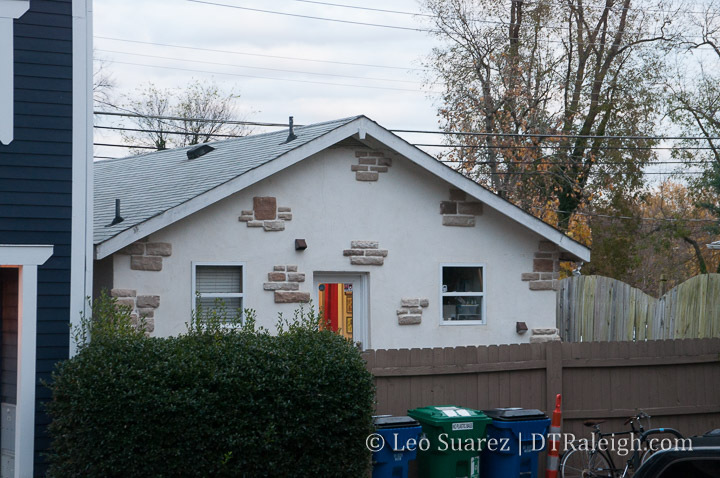 The cinderblock building currently at 510 South Peron is covered in a faux-stone, stucco exterior and, according to the submitted plans, cannot be renovated. To the best of my knowledge, this kind of in-fill commercial space hasn’t been done in a long time. It would be great to see more commercial space like this, at a neighborhood scale and in a transitional area between downtown and east Raleigh.